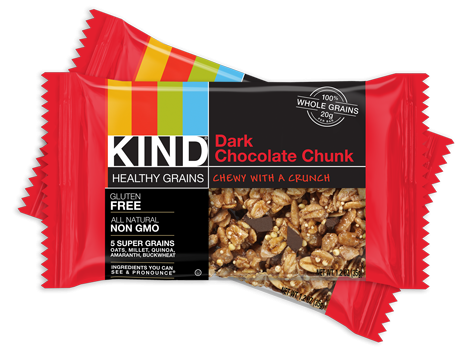 I discovered the Kind Healthy Grains bars over the weekend and bought the Dark Chocolate Chunk to test. 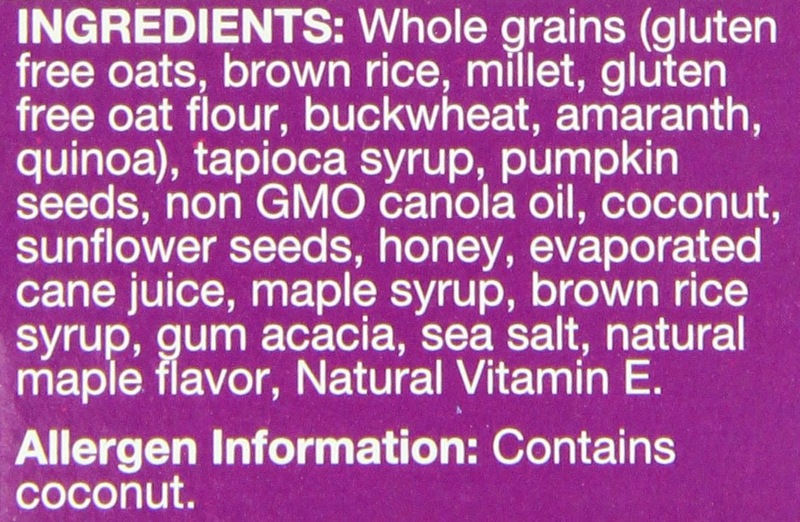 The combination of grains (gluten free oats, brown rice, millet, buckwheat, amaranth and quinoa) was exciting and I was curious if the taste would live up to the other Kind "nut" bars I have had in the past. It didn't disappoint and I was blown away by the flavor and the texture of the grains. Yum! I can't wait to try the other flavors shown below. 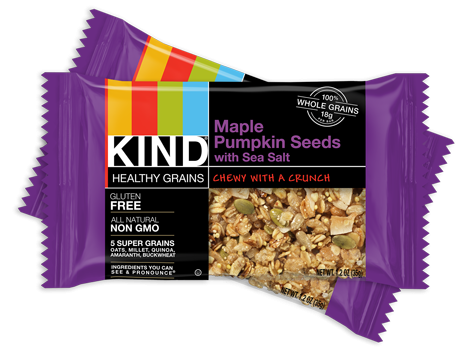 Kind also offers a Peanut Butter Dark Chocolate and a Vanilla Blueberry flavor that are not shown. I'm hooked ... these bars are now my new favorite go-to snack! Have a sweet & healthy day! 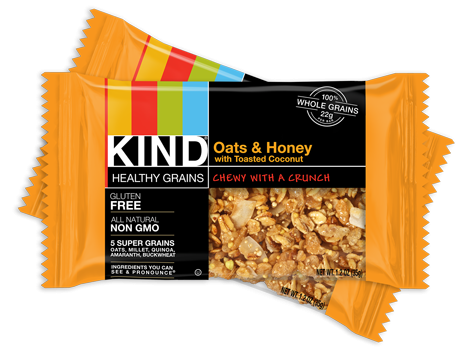 * Disclaimer: This is my own endorsement of Kind Healthy Grains Bars. I have not received any compensation or free product from Kind for this post.